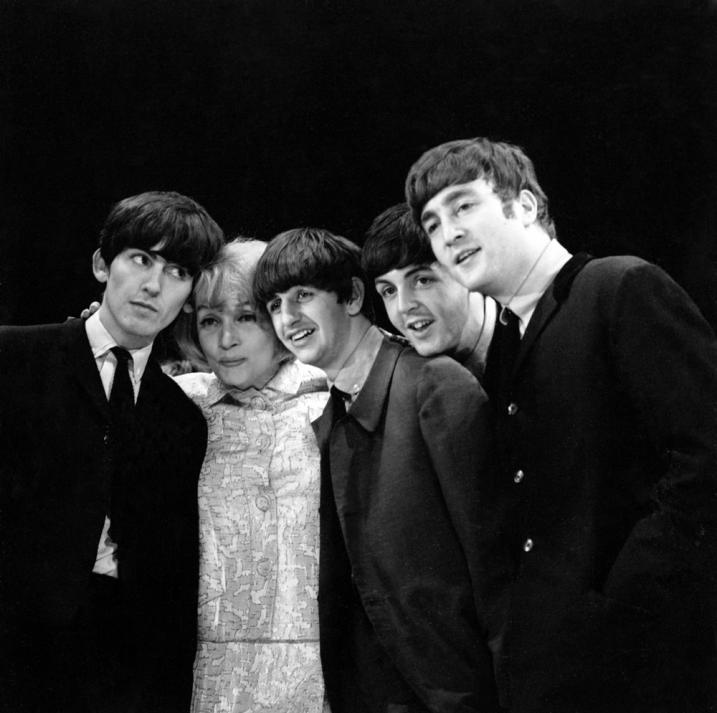 Marlene Dietrich and The Beatles! 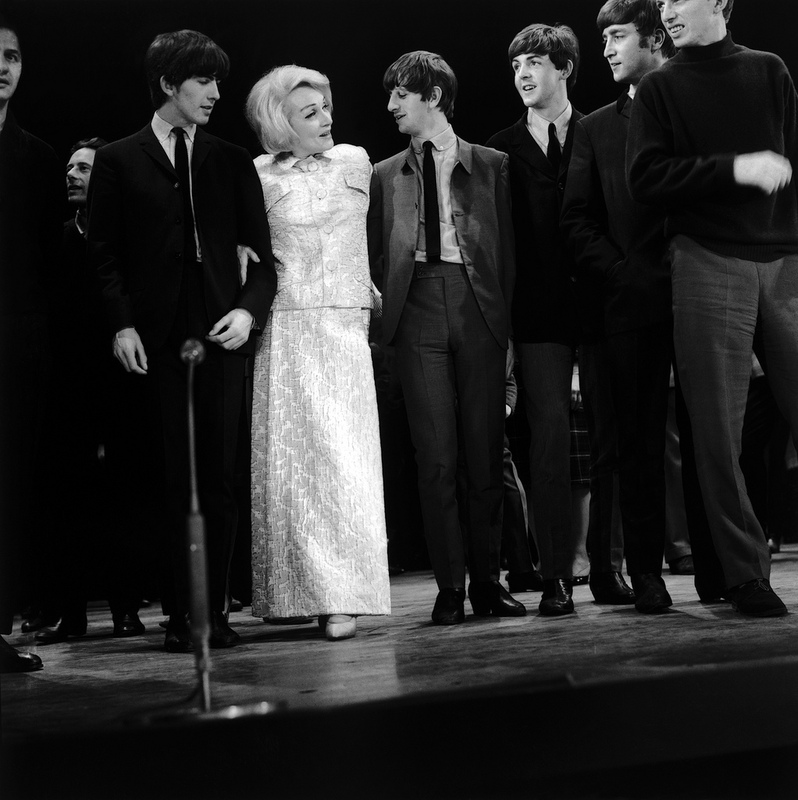 Marlene Dietrich and The Beatles during Royal Variety Performance rehearsals, 1963. Previous Previous post: Julia Ormond by Bryan Adams. Next Next post: Jacqueline Sassard by Studio Vauclair.